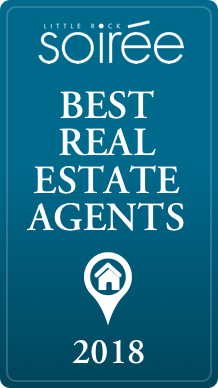 VOTED "Best Real Estate Agent" by Soirée in 2011, 2012, 2013 and 2018, "Best REALTOR ®" by Democrat-Gazette in 2005. 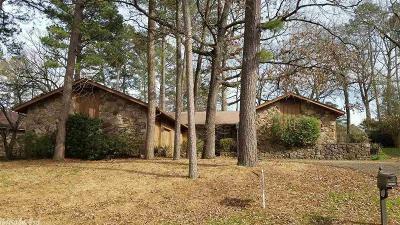 Andrew has been selling the Metro Little Rock Residential Real Estate since 1995. 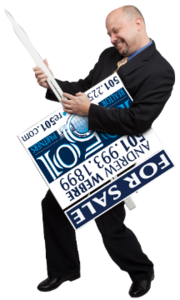 He knows Little Rock's suburbs, schools, parks, shopping, neighborhoods, financing and all the intricate parts of the real estate transaction. 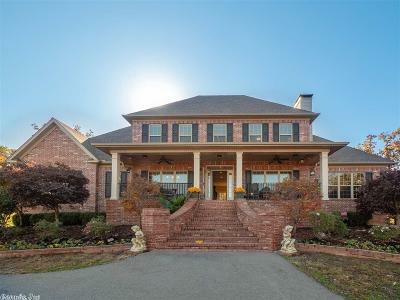 He knows how to make you feel right at home in the "River City".He has sold at least a home a month on average, with production topping over 90 Million since he started. He has been a top producer for many years, evidence that he has been doing a lot of things right. But he is not one to rest on past success. Armed with a strong focus on process, he is constantly strategizing for improvement. The easy and comfortable experience that delights the customer is in fact, the result of a carefully developed plan in which determination, dedication, and integrity are combined to produce customer satisfaction. There is no danger that these key principles will get lost in the shuffle since they are incorporated into a formal mission statement that focuses on serving people's needs through integrity, compassion, leadership, high energy, and determination. There is a strong commitment to using education, knowledge, wisdom, and experience for the benefit of all.